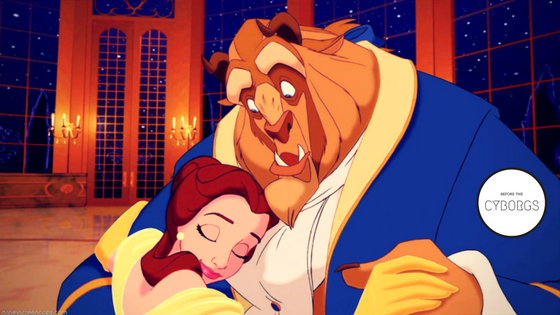 The 1991 animated classic Beauty and The Beast has held a special place in the hearts of moviegoers around the world. So when it was announced that a live-action adaptation of the Disney masterpiece was being produced, it then naturally spurred much debate about whether this new movie would be able to capture the magic and beauty (no pun intended) of the original. As we await the release of this new film (stay tuned for our review) we look back at the animated tale that started it all and why it has endeared itself to so many. 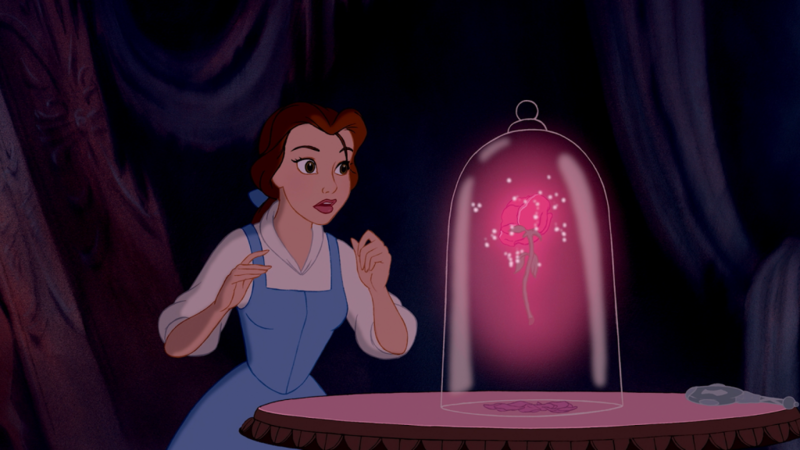 It is firstly important to understand the timing of Beauty and The Beast’s release. The Disney studios had experienced a decline in their financial and critical standing. Films like The Fox and the Hound and The Black Cauldron both underperformed at the box office and won few audiences over. But the fortunes of the company began to turn in a period that is now known as The Disney Renaissance. Beginning with The Little Mermaid in 1989, Disney Studios once again returned to a winning streak of making quality family entertainment for everyone. Beauty and The Beast’s appearance at this critical time was not only an affirmation that The Little Mermaid was not a one hit wonder for the struggling studio, but that more great films lie ahead. This harkening back to Disney’s past as a glorious place for human stories with love, humor, and wonder allowed Beauty and The Beast and the other Disney Renaissance films to shine brightly then and to this day. Beauty and The Beast confirmed to skeptics that the hand drawn medium was indeed a lively and enduring art form. When Walt Disney first announced his intention to make a feature length animated film (Snow White) in the 1930s he was largely scoffed at. He obviously proved critics wrong, but in the period of decline before the Disney Renaissance, the idea of animated films as sub-par began to surface again. People were once again brought to laughter and genuine tears with the story of a beastly prince trying to redeem himself. Lines drawn on paper proved again they could have a real effect on people. So inspiring and moving was the film that it became the first animated film in history to be nominated for the Academy Award for Best Picture! Before the introduction of the Best Animated Feature category, to have an animated film stand next to the best of Hollywood was a huge testament to its eternal legacy. Of course, the contribution of composer Alan Menken and lyricist Howard Ashman cannot be overstated. Without their truly spectacular work, there’s no doubt this film and the others would be as acclaimed as they are. Menken and Ashman had previously worked together on Broadway producing Little Shop of Horrors. When they were hired by the Disney Company they convinced executives that making Broadway musical like animated features would be a key to success. With The Little Mermaid they solidified their partnership and won two Academy Awards; and so they returned with Beauty and The Beast once again creating a musical world that is enchanting, stirring and just plain wonderful. Another two Oscars awaited them. 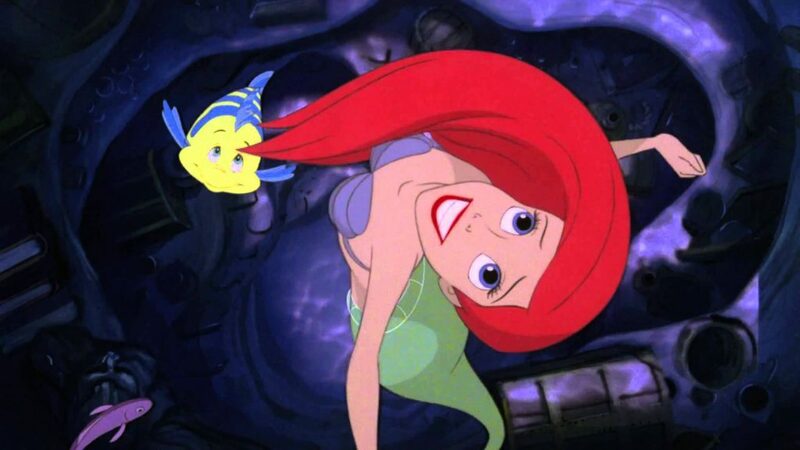 Upon Howard Ashman’s premature death in 1991 (a few months before the film’s release) the producers noted he had given “A mermaid her voice and a beast his soul.” Without the work of Ashman and Menken, much of The Little Mermaid, Beauty and The Beast, and Aladdin’s success would not be possible. And so as this new live action adaptation hits theaters, let’s remember that with every great story comes a great inspiration. The inspiration behind this new movie is undoubtedly a great of the cinema. Its story is timeless, its score is extraordinary, and its emotional power continues to move us. Here’s hoping the new producers can capture the enchantment all over again.